Join Visiting Professor Elaine Hall and Chantal Sicile-Kira, author and founder of Autism College, for a free Q & A on Monday September 24th from 6:00pm to 7:00pm PST (9:00pm to 10:00 EST). Sign up for the Autism College newsletter to receive instructions on how to participate and send in your questions. Instructions will be sent via newsletter before the Q & A takes place. (Already registered? Hold tight, the participation link will arrive soon). Topics to be discussed will be Elaine Hall’s work in the autism community including the Autism Arts Enrichment program at Vista Del Mar, and the upcoming conference they are hosting entitled Re-Thinking Autism: Neurobiology, Technology, Policy, Community. The conference will take place Thursday November 1, 2012, from 8:30 am-3: 30 pm. Speakers include Diana O’Brien, Founder of Impact Autism; Pat Levitt, PH.D, Professor of Neuroscience, Director of USC Neuroscience Graduate Program; and Peter Bell, Executive VP Programs and Services for Autism Speaks. Save the date – Information will follow soon on how to sign up. Elaine Hall, “Coach E!” referenced by the New York Times as “the child whisperer”, was a top Hollywood children’s acting coach whose life changed dramatically after her son Neal, adopted from a Russian orphanage, was diagnosed with autism. When traditional behavioral therapies didn’t work, she sought the esteemed Dr. Stanley Greenspan who encouraged her to rally creative people to join Neal’s world and he slowly emerged out of his isolation. Elaine then developed these methods to train staff and volunteers and created, The Miracle Project, a theater and film social skills program profiled in the Emmy winning HBO documentary, AUTISM: The Musical. A media personality, she has appeared on CNN, CBS, Oprah Radio, and featured in the LA Times, New York Times and Wall Street Journal. She is an international inspirational keynote speaker, an Ambassador for Inclusion, a workshop leader and blogs for the Huffington Post. Her memoir, Now I See the Moon, was chosen for World Autism Awareness Day at The United Nations, where she has spoken several times. Now I See the Moon has now been selected as suggested reading for International Jewish Disability Month 2013. 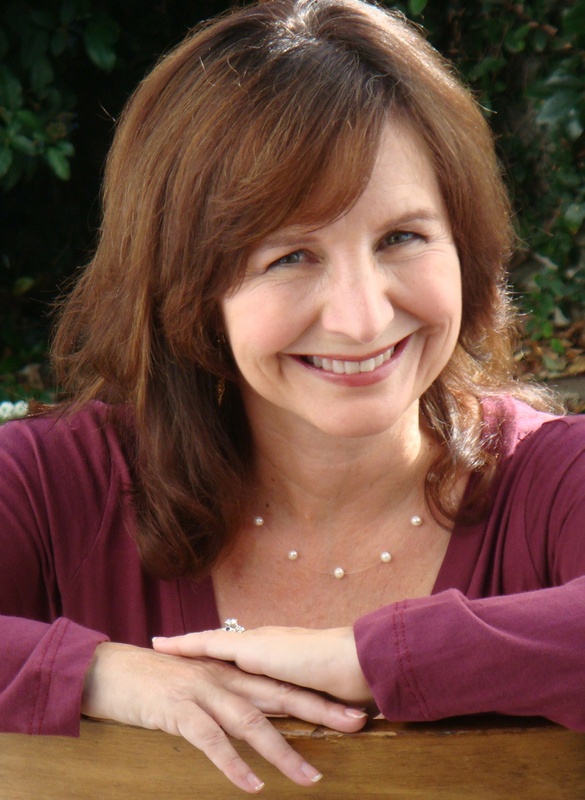 Elaine is currently the Director of the Autism Arts Enrichment program at Vista Del Mar in West Los Angeles, where she innovates and oversees state of the art programs including the Bar/Bat Mitzvah and religious education programs. Elaine has received honors from Autism Speaks, the Mayor of Los Angeles, Senator Pavley, Areva Marin, Holly Robinson Peete and others. Her latest book, co authored with Diane Isaacs, Seven Keys to Unlock Autism: Creating Miracles In The Classroom, is receiving critical acclaim is being used as university text book and she has led workshops in the Seven Keys Internationally She lives in Santa Monica with the two loves of her life, her son, Neal and husband, Jeff Frymer, a Marriage and Family therapist. Obj 3: He will cover his mouth if he coughs. Those are useful social skills, but are they the only type of goals that should be written in an IEP? There are other opportunities in school for true ‘social’ situations. Surely, if one thinks hard enough, other options can be discovered. Instead of a parent driving a student to school, have the student ride the bus or even carpool with a neighbor or classmate. If they have to wait, a peer or peers could wait in line for the bus along with the student with ASD. The student should be where other students are in order to participate with them; such as hanging out with peers in the gym, cafeteria or hall instead of simply going to the classroom. A peer buddy could walk with the student with ASD to the next class or to the library, gym or cafeteria. Sometimes the student might need to leave early to avoid hallway congestion which could cause sensory challenges. Peers could assist the student in prepping for class or simply chat until class begins, just like other students do. Going to the restroom, getting a drink or simply having some down time in class could all be supported by peers. Anytime there are group activities be sure the student with ASD is included in a group that has peers who know him or her, and understand the strengths and gifts of that student. Include the students with ASD with everyone else and use peer support instead of having them sitting alone or at the special education table. This time has been described by one boy with ASD as his “personal hell” due to bullying, not knowing what to do, or no one interacting with him. This is the perfect time to have peers interact and support the student with ASD. They can rotate around by doing a different activity of interest with the student or introducing a new activity. After school activities: These will be different for each level. Elementary activities may be after school day care or extended day programs. These certainly offer opportunities for student on the spectrum to play with their peers. Other events tend to be done in the evening for the family. Middle and high school offers a variety of activities that are immediately after school such as clubs, music, or sports events. Music: Many schools have a music program at holiday time. Students should have the chance to participate in those singing and musical events so their families can know that joy. Perhaps they do not sing every number but instead ring a bell, tap a drum, or hold a prop. The student should be there as much as possible. At the middle and high school level there are more musical options that become available. Learning to play an instrument and joining band begins in middle school. This can lead to other opportunities such as a concert band, marching band, jazz band or pep band for sporting events. There are also drum line groups. Orchestras would play concerts and also for musical plays. One does not need to play an instrument to enjoy music. Middle and high schools also have choirs and choral groups that sing at school events and also compete. Finally, if a student really enjoys music there is always the need for band boosters who provide support to the various music activities at schools. Drama: A theatre program may be available at middle school but for sure is available at the high school level. There are different parts of putting on a play that a student may enjoy besides being an actor with a role. The other aspects include: creating the set, managing the sound, adjusting the lighting, setting up and moving set props, cueing the actors, and the designing and creating of the costumes. Each aspect involves a different skill and may tap the interests of the student with autism. Clubs/Organizations: Schools have an abundance of extra- curricular organizations that could be fun for any individual with ASD based on his/her interests. The huge interest in certain books or movies often creates a place to begin exploring ideas. Once again, the interest area of the student should drive the club or organization that he joins. Each club meets on a regular basis and that increases the chance for developing meaningful relationships. Sports: Finally, there are athletic events at both middle and high school levels. Both boys and girls athletics offer a wide variety of opportunities for interactions from participating on a team to being a member in some other fashion. Options include: managers, scorekeepers, time keepers, equipment caretakers, equipment room managers and a batboy or girl. Here is a potential list of teams to consider. Each offers different opportunities for participation. Of course with athletics comes cheerleading, or pom squad opportunities. These groups are also a big part of middle and high school. Here someone could participate in cheering but also in creating posters or signs for the school, making announcements, posting announcements or posters or creating any other team spirit materials. Truly, some of these options may be more challenging than others when it comes to creating meaningful social interactions. But it is worth looking at them all, even small and successful interactions can eventually grow into true friendships. Everything can start small and build from there. Consider the use of peers in each situation to simply begin the process of relationship building and helping your students with building a community based on interests and skills. Their life and the lives of his peers will be greatly enriched. It’s almost the end of summer and most parents are looking forward to the routine the new school year will provide, and teachers are busy getting classrooms and lessons ready for the new school year. The start of a new school year can also mean more stress for all involved – the student, the educator and the parent. But there are ways to keep stress to a minimum for a new and hopefully successful new school year. 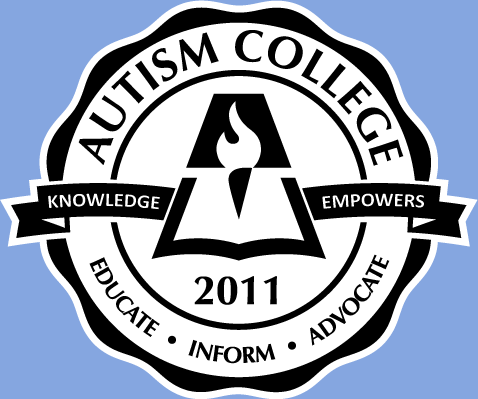 Autism College hopes to help this year by offering you a one hour free Q & A with Visiting Professor, Dana Pulde, a Special Education Teacher, moderated by Chantal Sicile-Kira. Both Dana and Chantal are looking forward to answering your questions and giving tips to educators on how to prepare the classroom, and to parents on how to prepare yourself and your child for the start of a successful new school year! Whether your child is fully included or in a special day class there are ways to prepare and alleviate some of the stress of the transition from summer to school, especially when there are teachers new to your child or teenager. Join Chantal and Dana for the free interactive Q & A on Thursday, August 16 from 6:00pm to 7:00pm PST (9:00pm to 10:00 EST). To submit your questions, go here. 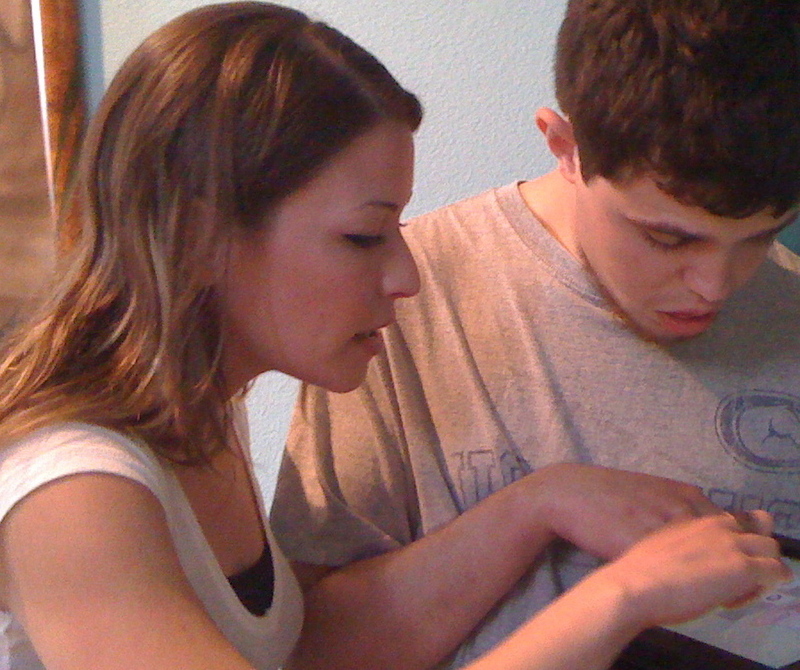 Dana Pulde has been working in the field of special education for a little over a decade. She began as a paraprofessional working in homes with families using Applied Behavior Analysis to help students with autism. She resumed her studies to continue her professional growth receiving a moderate/severe teaching credential and masters in autism and she has completed her supervision hours to become a Board Certified Behavior Analyst. She began her teaching career working at a non-public school serving students with IEPs where she was responsible for developing student programs, creating and implementing Behavior Intervention Plans, Collecting and analyzing data, and creating/modifying materials to meet student needs and support academic growth. 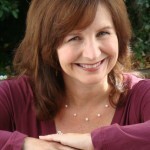 She has continued her career as a supervisor for families of children with special needs by developing home programs and providing ongoing staff and parent training; as a teacher in a public school; and is currently working with an advocate making sure students receive a quality life and education through optimum support and offers of FAPE. 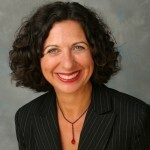 Chantal Sicile-Kira is the founder of AutismCollege.com and the author of five books on autism, the latest being A Full Life with Autism: From Learning to Forming Relationships to Achieving Independence (co-authored with her son, Jeremy). Chantal’s first practical experience with autism was at Fairview State Hospital, teaching self-help and community living skills to severely developmentally disabled and autistic adolescents in preparation for their de-institutionalization. 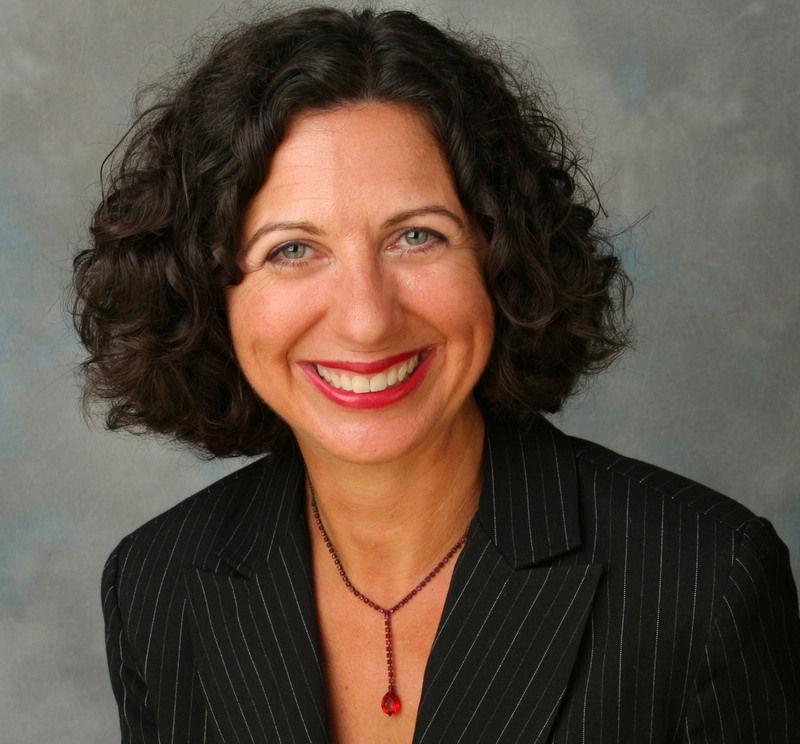 Chantal has served on the California Senate Select Committee on Autism & Related Disorders, and was appointed to serve as Co-Chair, South Counties Autism Regional Taskforce. Her son, Jeremy, graduated from high school at age 22 with a 3.78 GPA despite being severely impacted by autism.